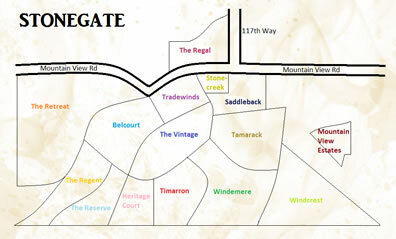 Located in northern Scottsdale is the master-planned community of Stonegate. 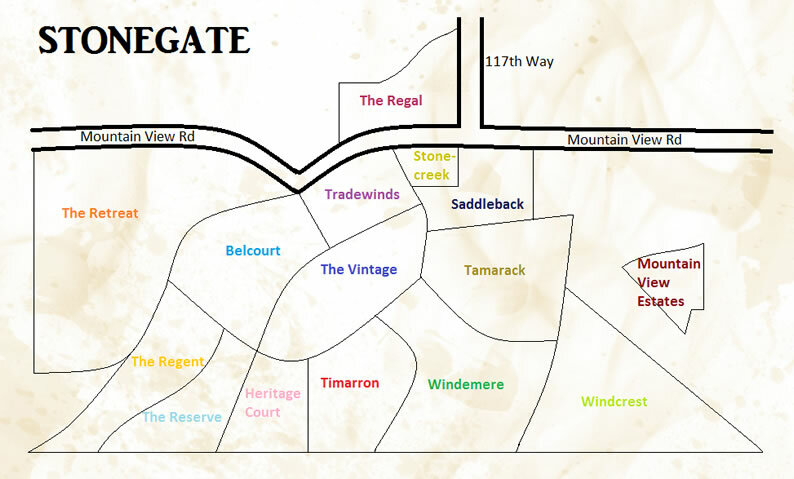 Made up of several distinct gated neighborhoods, life at Stonegate offers unparalleled living. Spacious luxury homes, three-bedroom starter homes and quaint two bedroom cottages for sale in Stonegate all reflect the natural beauty of their desert setting. Residents of Stonegate have access to a myriad of amenities, including a heated community pool and spa, as well as a top of the line community clubhouse. Stonegate is divided up into several distinct neighborhoods, each offering a unique living experience within Scottsdale. With four security gates, one of which is manned at all times, residents of Stonegate rest easy, knowing that they and their family are well looked after. Stonegate offers a high number of eco-friendly properties that meet new energy efficiency guidelines and offer a “green” alternative to older homes on the market. Mountains surround Scottsdale, and realty with views in Stonegate is plentiful. Outside of Stonegate, the city of Scottsdale is brimming with activities that suit every interest and taste. From museums and art galleries to national forests and lakes, there is always something to do. Stonegate is conveniently located just off Loop 101 and is only minutes away from local schools, hospitals, sport complexes, shopping and dining.